This OMiLAB project was launched in 2018. It provides a solid foundation for teaching EA concepts. The project focuses on the provision of EA case studies for educational purposes. The case studies are intended to encourage lecturers and students to build up EAs and to experience teamwork in EA-related cases. The project is a joint effort of York University/Canada and the University of Vienna/Austria. To experience teamwork the project provides a web-based ArchiMate modeller (access the tool by clicking on the screenshot below) which can be used to create and discuss enterprise architectures in a team of students. ArchiMate is the modelling language of choice, as ArchiMate is the best-known EA modelling language and fits perfectly with EA frameworks such as TOGAF – The Open Group Architecture Framework. The focus of the EA case studies lies on the development of new business ideas. The paramount goal is to get to know the fundamental principles and some of the essential techniques required to create architecture documentations and to learn how to systematically develop new business cases for an organisation. Particular attention is given to the social technological aspects of EA. The main idea is, that groups of students simulate the EA teams (and related stakeholders) of fictive enterprises. The first case study provided in this OMiLAB project revolves around a fictive airport. By means of techniques from the fields of Enterprise Architecture Management (EAM) the airport is analysed and potentials for improvement are discussed. All teams work on their own idea to improve the airport’s business. Together they work on the EA documentation of the airport. 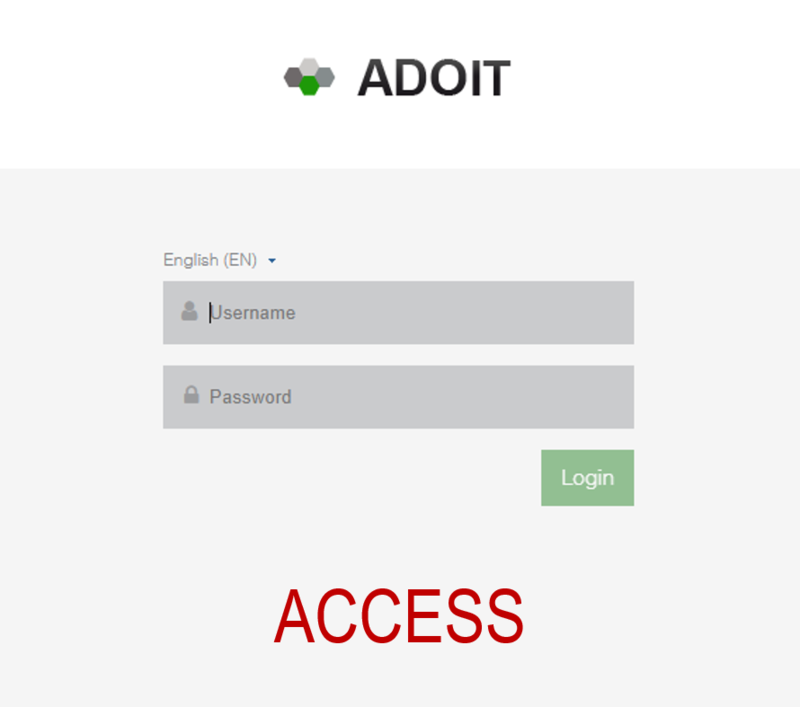 As a starting point the EA documentation of a sample airport already modelled in ADOIT is used. It comprises business capability maps, business process maps, application landscapes, a technology portfolio and many more. However, the prepared content is not meant to be a complete EA documentation of an airport. It is rather to be understood as a starting point for the development of a student’s/student team’s own case. All pre-existing content should be scrutinised, discussed and improved by the teams.